2015 BRP CAN-AM SPYDER CAN AM SPYDER ST LIMITED! !ONE OWNER! $15,875 x 72 Months @ 6.9% APR (estimated financing rate, cost of borrowing $3,533). $0 down payment. NO GAMES OR GIMMICKS.... THE BEST CUSTOMER SERVICE AROUND!!! WE TAKE PRIDE IN ALWAYS GOING THE EXTRA MILE FOR OUR CUSTOMERS.... 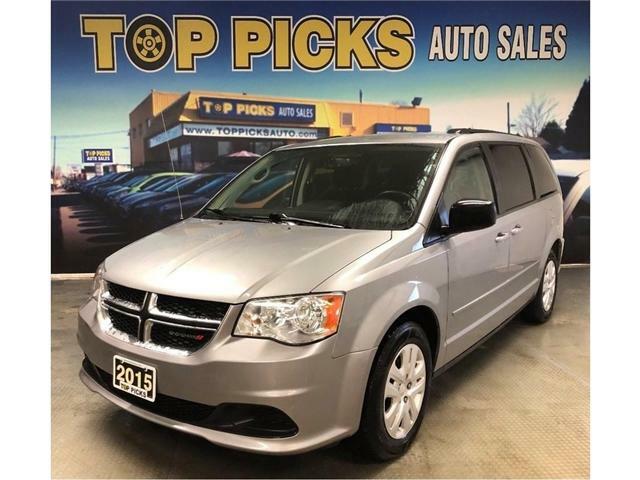 CALL US TODAY AND BECOME PART OF THE TOP PICK'S FAMILY. Diamond White Coupe AWD, Leather Sunroof, Navi! 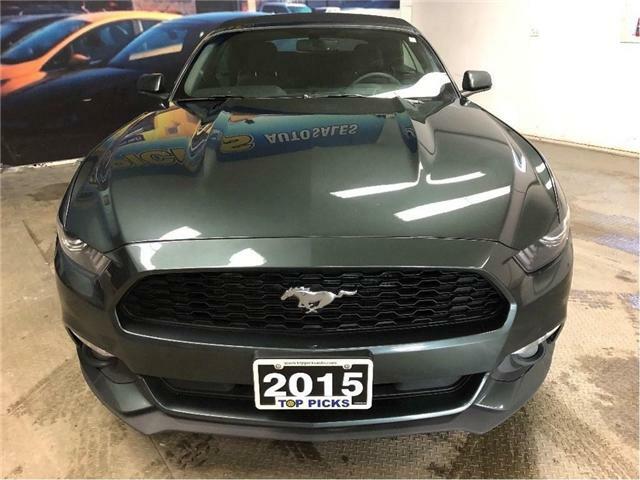 $25,848 x 72 Months @ 6.9% APR (estimated financing rate, cost of borrowing $5,752). $0 down payment. SXT, Rallye Package, One Owner, Accident Free! $11,976 x 72 Months @ 6.9% APR (estimated financing rate, cost of borrowing $2,665). $0 down payment. SXT, 7 Passenger, Dual Stow N Go Seating! 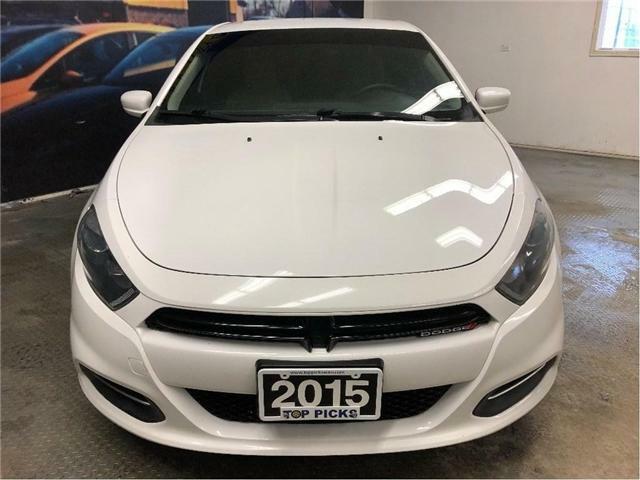 $15,327 x 72 Months @ 6.9% APR (estimated financing rate, cost of borrowing $3,411). $0 down payment. SE With Sport Appearance Package, Accident Free! 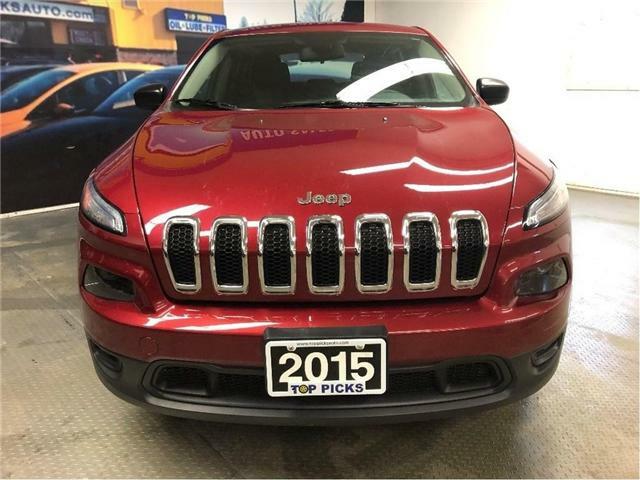 $14,797 x 72 Months @ 6.9% APR (estimated financing rate, cost of borrowing $3,293). $0 down payment. Automatic, V6, Rag Top, Premium Wheels! 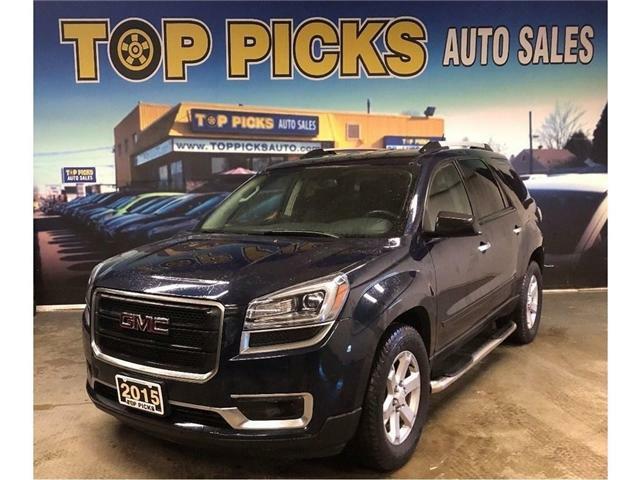 $22,742 x 72 Months @ 6.9% APR (estimated financing rate, cost of borrowing $5,061). $0 down payment. 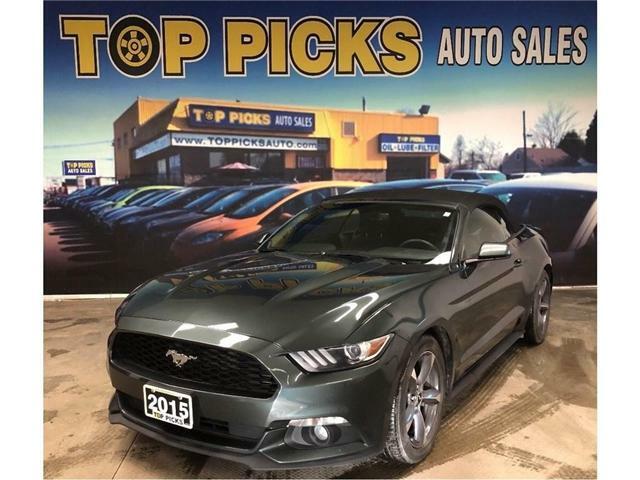 Convertible, Automatic, Stitched Cloth, Heated Seats, 3.7 Liter V6, Premium Wheels, Back Up Camera, Keyless Entry, Remote Start, Park Assist, Power Drivers Seat, Dual Exhaust, Fog Lights, Sync, Bluetooth, Cruise Control, Tilt Steering & More! SLE-2, Quad Seating, One Owner, Accident Free! 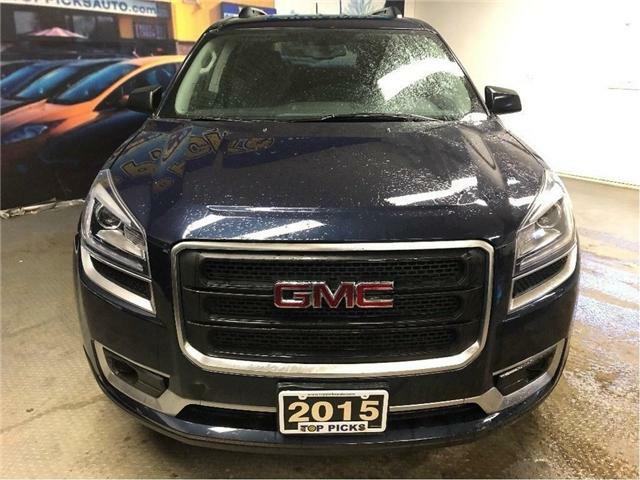 $22,677 x 72 Months @ 6.9% APR (estimated financing rate, cost of borrowing $5,047). $0 down payment. SLE, Plow Package With 2015 Western Blade! 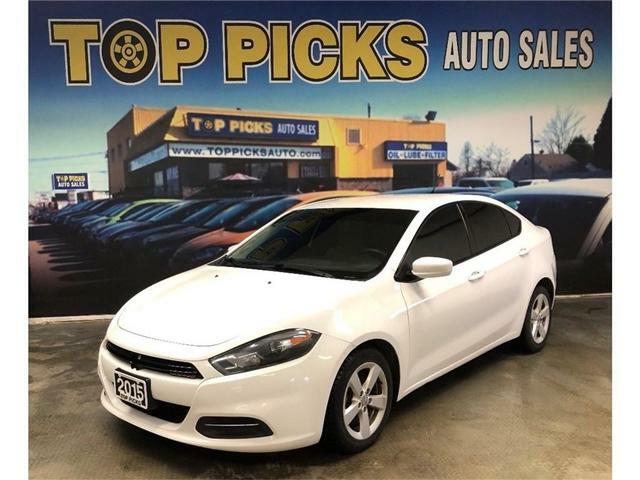 $36,755 x 72 Months @ 6.9% APR (estimated financing rate, cost of borrowing $8,180). $0 down payment. Plow Truck Package, Comes With 2015 Western Blade Like New!...4x4, 6.0 Liter V8 Gas, Power Group, Back Up Camera, On Star, Bluetooth, Keyless Entry, Remote Start, Cruise Control, Tilt Steering, & More!...Very Well Serviced & Maintained! !...Accident Free, & Certfied! 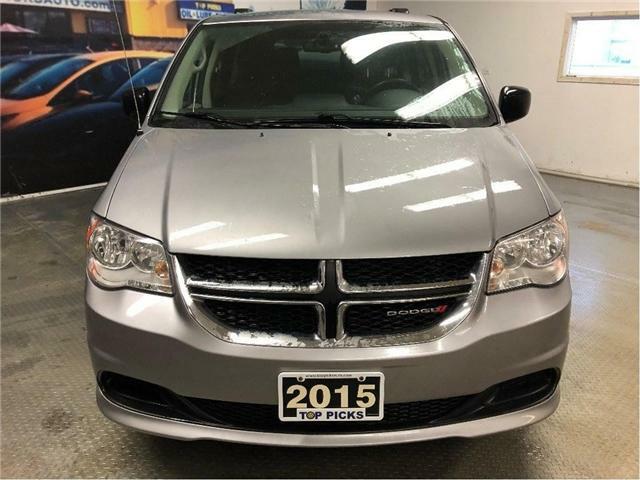 Sport, 4x4, V6, Low Mileage & Certified! $18,315 x 72 Months @ 6.9% APR (estimated financing rate, cost of borrowing $4,076). $0 down payment. Accident Free, Low Mileage & Certified!! 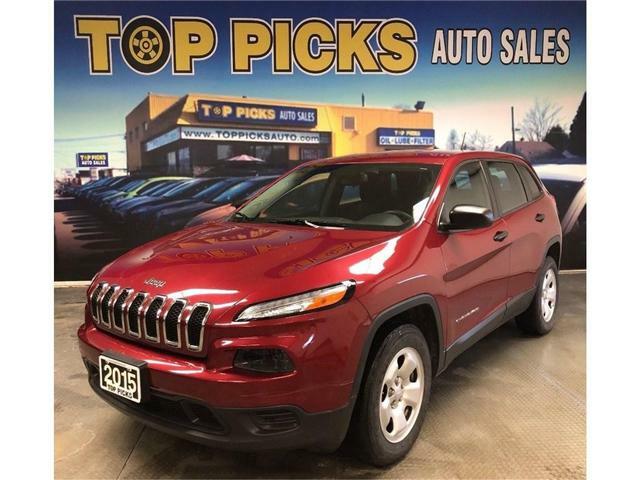 4x4, Heated Seats, Power Group, Keyless Entry, 3.2 Liter V6, U Connect Bluetooth, Cruise Control, Tilt Steering, Steering Wheel Controls, Traction Control, 5 Passenger & More!....Only 56,000 Kms, Come In Today & Test Drive It Now!